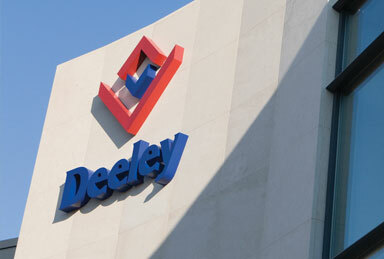 "It was my first time dealing with Deeley and found the experience a very pleasant one, customer service is high on the agenda and this runs through the whole organisation. Everyone who we came in contact with over the life of the project displayed the same values. It was a pleasure to work with you and would certainly work with Deeley again in the future, given the opportunity."